Looking for home school education resources? Featured below are some of our best-selling home school education products. You may also search by category or keyword to search by author, title or subject. There are eleven interesting songs full of good, general knowledge that everyone needs to know, i.e. Branches of Government, states and capitals, geography songs, planets, classical composers, bones of the body, days, months and years, table manners and more. Good for any age. Can you name the 41 most common chemical elements, the ten major organ systems of the body, the most famous inventors of the 19th century? Do you know the Dewey Decimal System? What about the Preamble to the constitution? Learn all these and many more interesting facts of general information in this second volume of Singin' Smart. The K/Level 1 Combo Kit includes all the materials you need for two full years of instructions. 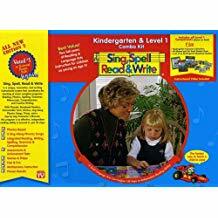 We are now carrying all replacement parts and workbooks for Sing, Spell, Read and Write. IT'S HERE!!!!! It's been in the works for FOUR long years and it's here and ready to ship. 33 songs teach the names and locations of the continents, oceans, planets and 225 countries. It includes famous landmarks and maps to label and color. Fun for all ages. These songs teach not only the names of the states and the capitals, but where they fit on the map because they are sung by borders: Northern, Southern, Eastern and in the Middle of the U.S. Counting by intervals is pre-multiplication This is just what you need to help your child make the transition from addition to multiplication. This is by the same author as Skip Count Kid (regular version) but the songs involve counting Bible characters. Most popular with home schoolers and Christian schools. 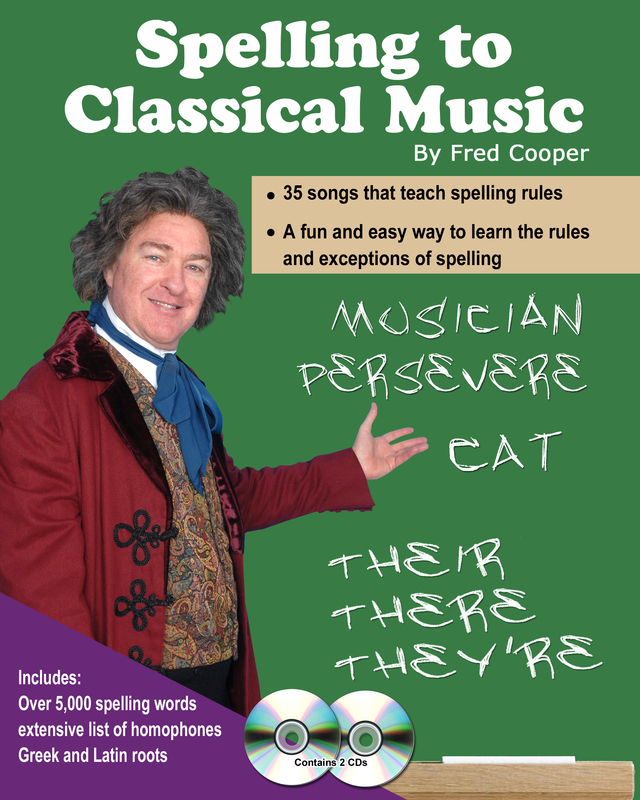 These songs put the multiplication tables to music--not just any music--but the timeless melodies of the great classical composers. Learn the multiplication tables from 2 x 2 through 12 x 12 to great classical music. Learn the names of all the Presidents and First Ladies sung to the tune of Sousa's "Washington Post March," and learn and some facts about our Constitution and its major principles. Students need to practice writing every day. They should spend at least 15 minutes a day in creative writing. Yet, how often have you heard them say, “What can I write about?” This book makes that problem evaporate! It provides a complete variety of writing projects that challenges them to excel as they practice writing every day! At last, a way to learn the important facts of history in songs. These ballads make it easy! These 9 ballads tell about each major period of American history from Jamestown through Reconstruction. Songs that teach the parts of speech and rules of punctuation and 72 Greek and Latin roots for building vocabulary. Appropriate for grades 3 - 8 or for anyone who needs help with grammar. This was always one of our favorites! Life Science and Biology put to music! Fun! 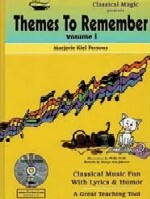 Marjorie Persons has written light-hearted, educational lyrics to 127 of the world’s most beautiful classical music themes. Volume 2 features all four of Vivaldi’s Four Seasons, Tchaikovsky’s Nutcracker Suite and Stravinsky’s Firebird Suite and lots more. 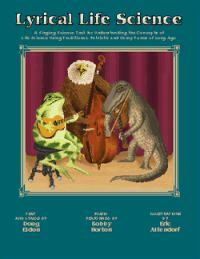 What a wonderful way to introduce your students, children and grandchildren to a lifetime adventure with classical music. Home School education books, videos 'Make Learning Fun'. We invite you to learn more about Sing 'n Learn the home school company, auditory learning and making learning fun with music Should you have any questions about home school materials, resources, education, books or videos found on this site, please do not hesitate to contact us by email or telephone.